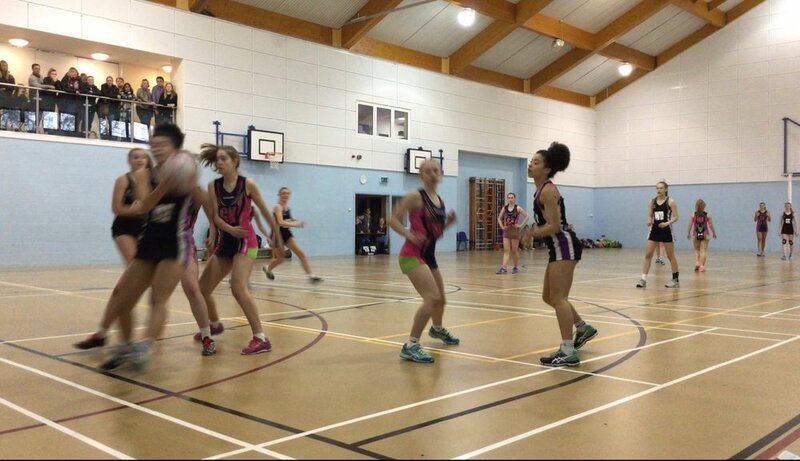 In the penultimate match of the season Eagles came determined to secure our place at the National Finals. Both Eagles and Team Matrix started the first quarter raring to go, however, Eagles then started to pull away and lead. With the score at the end of an intense first quarter 10-17. Continuing into the second quarter, Eagles extended there lead further with defence turning more ball over and breaking down centre passes. Going into halftime 10 goals ahead at 21-31. 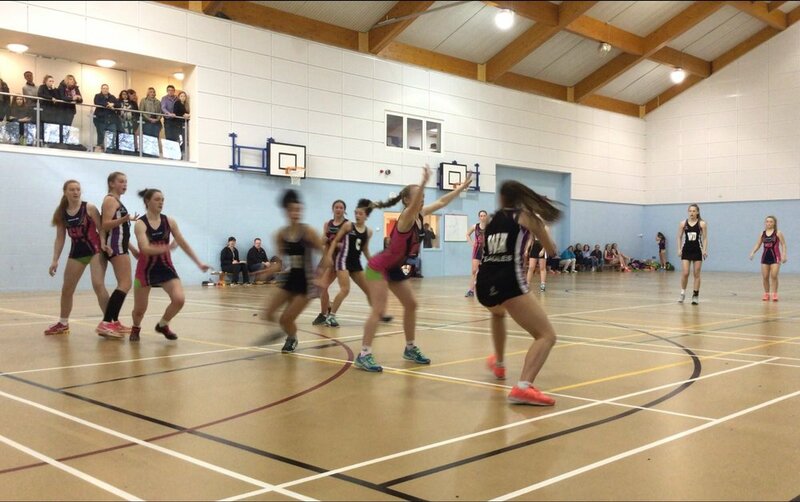 Following suit in the third quarter, both attack and defence showed at great through court effort increasing the goal difference to end the third quarter 34-50. Moving into the last quarter both teams fought hard in attack and defence, pushing each other to the max. 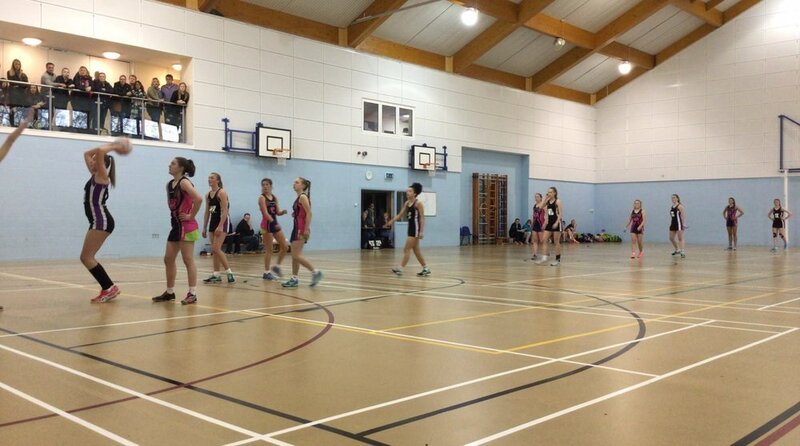 We saw great persistence with our attack staying calm and ending the match 44-64. Both teams had a solid performance, with Farrah Wayman (GD) being chosen as player of the match, also a massive well done to Olivia for coming back to the U16 team and having a great game too.